Buy an Autographed Copy and Get FREE Shipping! In the fifth book in the Black Swamp Mysteries series, CIA operative Dylan Maguire joins forces with psychic spy Vicki Boyd to find out who is bombing merchant vessels bound for the United States from China. 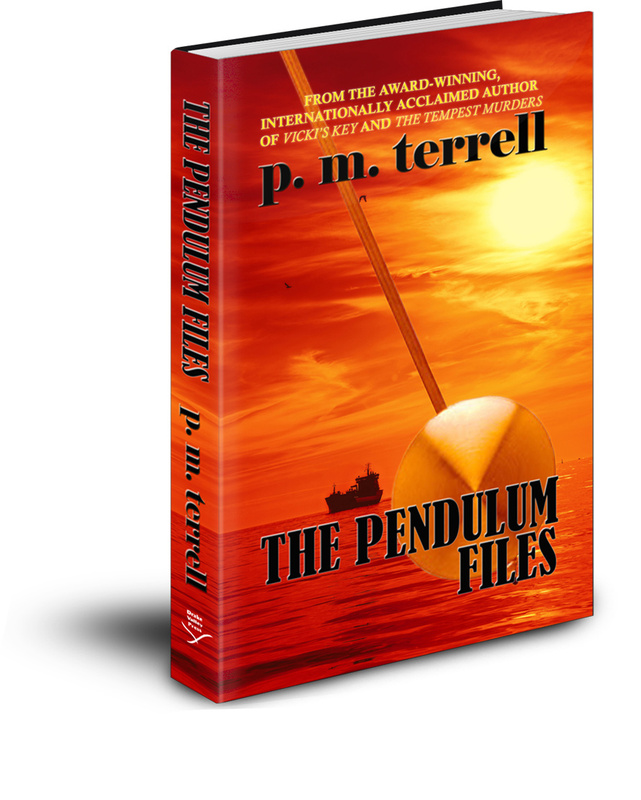 Their mission will lead them to Black Sites, the high seas and into covert operations. And when an assassin escapes from prison determined to finish the job he started, they find their personal lives and their missions are about to collide in ways they never could have imagined.